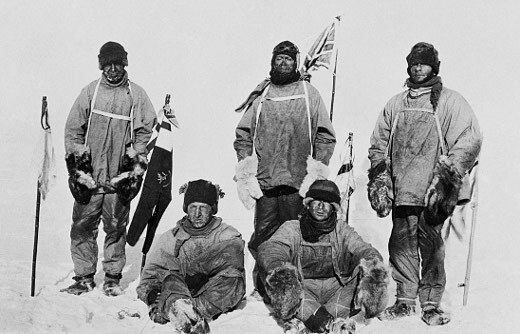 On January 17th of 1912, following years of preparation, British explorer Capt. Robert Falcon Scott and his team reached the South Pole — an incredible feat that was quickly overshadowed upon arrival by the news that the race had already been won 33 days previous, by the Norwegians. Scott's team, demoralised and tired, soon began their ill-fated journey home. 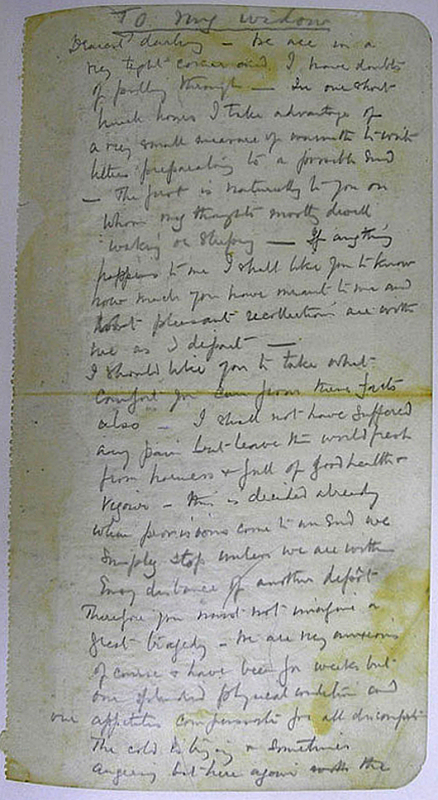 Below: a heartbreaking letter from Scott, written over the course of several days as conditions worsened on the return journey, in which, fearing the worst, he bids farewell to his wife and two-year-old son. The bodies and possessions of Scott and his men were discovered on November 12th of 1912, eight months after their deaths. It is believed that the final three — Scott included — perished on March 29th. I should like you to take what comfort you can from these facts also — I shall not have suffered any pain but leave the world fresh from harness and full of good health and vigour — this is dictated already, when provisions come to an end we simply stop where we are within easy distance of another depot. Therefore you must not imagine a great tragedy — we are very anxious of course and have been for weeks but on splendid physical condition and our appetites compensate for all discomfort. The cold is biting and sometimes angering but here again the hot food which drives it forth is so wonderfully enjoyable that we would scarcely be without it. We have gone down hill a good deal since I wrote the above. Poor Titus Oates has gone — he was in a bad state — the rest of us keep going and imagine we have a chance to get through but the cold weather doesn't let up at all — we are now only 20 miles from a depot but we have very little food or fuel. Well dear heart I want you to take the whole thing very sensibly as I am sure you will — the boy will be your comfort I had looked forward to helping you to bring him up but it is a satisfaction to feel that he is safe with you. 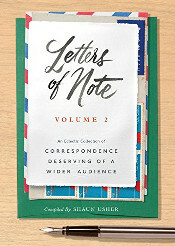 I think both he and you ought to be specially looked after by the country for which after all we have given our lives with something of spirit which makes for example — I am writing letters on this point in the end of this book after this. Will you send them to their various destinations? I must write a little letter for the boy if time can be found to be read when he grows up — dearest that you know cherish no sentimental rubbish about remarriage — when the right man comes to help you in life you ought to be your happy self again — I hope I shall be a good memory certainly the end is nothing for you to be ashamed of and I like to think that the boy will have a good start in parentage of which he may be proud. Dear it is not easy to write because of the cold — 70 degrees below zero and nothing but the shelter of our tent — you know I have loved you, you know my thoughts must have constantly dwelt on you and oh dear me you must know that quite the worst aspect of this situation is the thought that I shall not see you again — The inevitable must be faced — you urged me to be leader of this party and I know you felt it would be dangerous — I've taken my place throughout, haven't I? God bless you my own darling I shall try and write more later — I go on across the back pages. Since writing the above we have got to within 11 miles of our depot with one hot meal and two days cold food and we should have got through but have been held for four days by a frightful storm — I think the best chance has gone we have decided not to kill ourselves but to fight it to the last for that depot but in the fighting there is a painless end so don't worry. 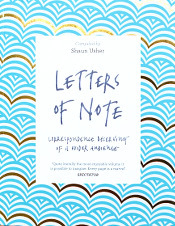 I have written letters on odd pages of this book — will you manage to get them sent? You see I am anxious for you and the boy's future — make the boy interested in natural history if you can, it is better than games — they encourage it at some schools — I know you will keep him out in the open air — try and make him believe in a God, it is comforting. Oh my dear my dear what dreams I have had of his future and yet oh my girl I know you will face it stoically — your portrait and the boy's will be found in my breast and the one in the little red Morocco case given by Lady Baxter — There is a piece of the Union flag I put up at the South Pole in my private kit bag together with Amundsen's black flag and other trifles — give a small piece of the Union flag to the King and a small piece to Queen Alexandra and keep the rest a poor trophy for you! — What lots and lots I could tell you of this journey. How much better it has been than lounging in comfort at home — what tales you would have for the boy but oh what a price to pay — to forfeit the sight of your dear dear face — Dear you will be good to the old mother. I write her a little line in this book. Also keep in with Ettie and the others— oh but you'll put on a strong face for the world — only don't be too proud to accept help for the boys sake — he ought to have a fine career and do something in the world. I haven't time to write to Sir Clements — tell him I thought much of him and never regretted him putting me in command of the Discovery.